What is the Best Water to Use When Brewing Coffee? 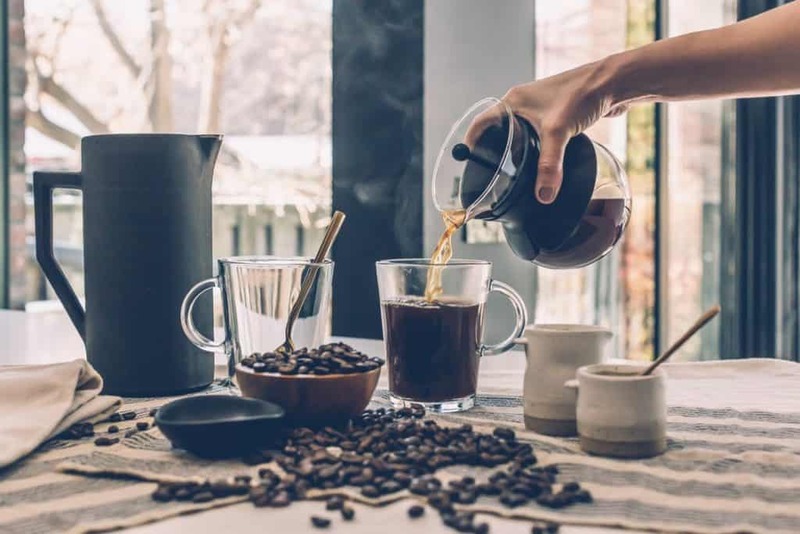 Not only is the type of coffee you select important for brewing your coffee at home, but water is the most important element that goes into any cup of coffee. Not sure yet if you agree with me? Read on to find out what is the best water to use when brewing coffee. You might be shocked to learn the difference. The mineral content and ph level of the water you use can have drastic effects on the end result of your cup of morning coffee. Using the wrong water can turn a beautiful cup of coffee into a cup of watered down brown mess and nobody wants to see that happen. So let’s look at why water is so important for home coffee brewing. One of the most important things to remember is this — if your water tastes good for drinking, it will taste good for coffee. Same goes for bad tasting water. If it doesn’t taste that good to drink, think about what it is doing to your coffee. 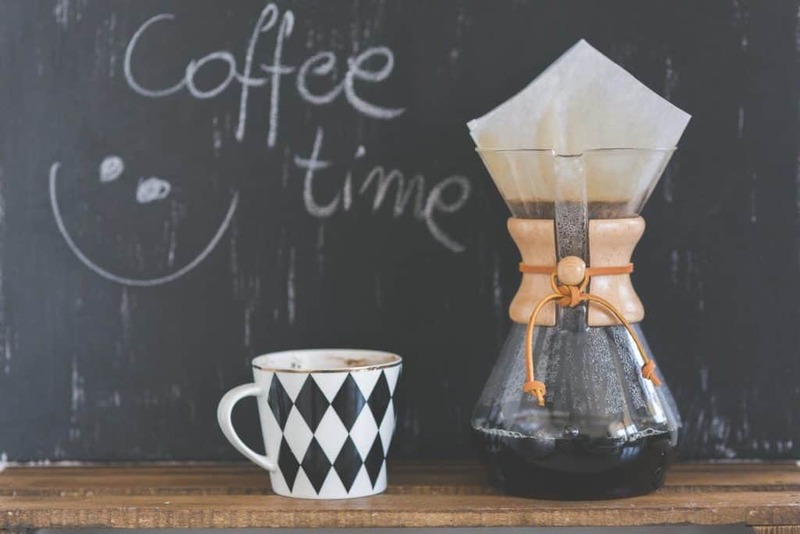 Here are a few basic coffee water brewing principles, if you think you have a water problem, start here. Make sure you are using clean water that is free of weird flavours and odours. If you wouldn’t drink a glass of it, don’t make your coffee with it. If you are unhappy with the taste of your at-home water, the first option that you have is to filter it. Your water should be clean, odour-free, clear with no chlorine. There are water filters you can buy to help create great filtered water. 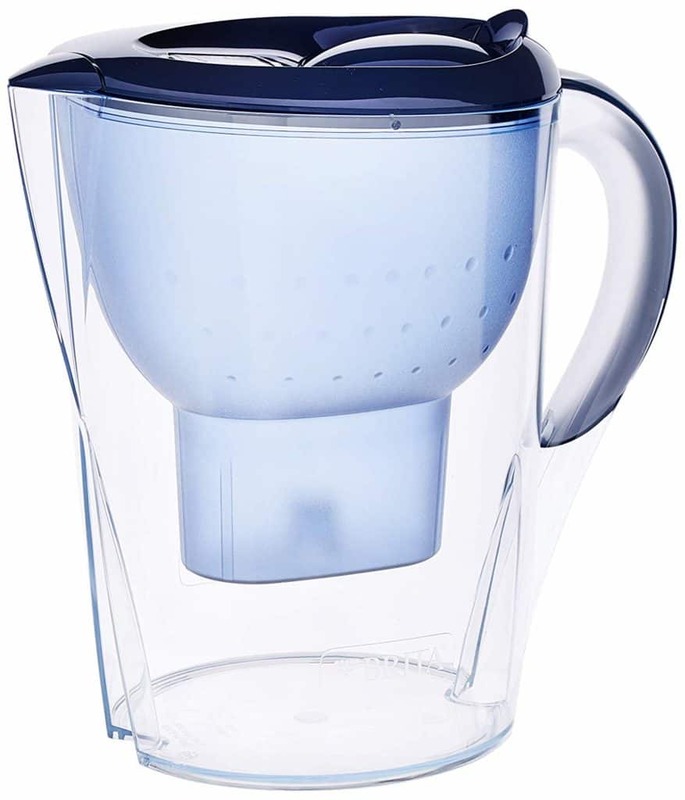 Pitcher filters like this one from Brita use activated carbon to remove some water impurities, odours as well as chlorine or chloramine if they are present. When you are in a pinch, these types of pitchers work great for providing great filtered water for your coffee. If you want to use your faucet, they do provide mounted filters for your kitchen faucet. Water hardness is a measure of the amount of magnesium and calcium that is dissolved in water. These two minerals are what makes an excellent cup of coffee and brings out the best flavouring compounds. Replacing these minerals with sodium will produce a coffee that is flat and dull. However, if you have very hard water, it can destroy an espresso machine with scaling so keep an eye on it and make sure your water is not too hard. Manual brewing has shown that it does not affect it that much. If you descale your kettle or pour over often, you should not have any issues whatsoever. 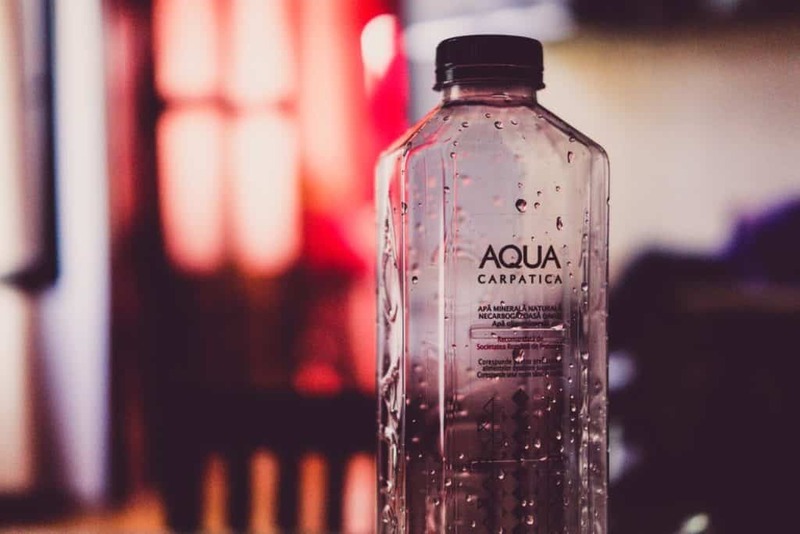 If you cannot use filtered water, or if your water is just too soft and is producing a bad tasting cup of coffee, you can try brewing your coffee with bottled water. Not all bottled waters are created equal and they can vary wildly in mineral content, pH and suitability for coffee. Your best options for bottled water are going to be labelled drinking or spring water. Be sure to pay attention to the labels and the minerals in your bottled water. Remember, the more magnesium, the better your coffee will be. Thinking about your water might be giving you a headache at the moment, but trust me — it’s all okay. If you are not sure if your water is making a bad cup of coffee, why not try making a few versions and having a taste test — kind of like a cupping party with your friends? If you can’t figure out why your coffee is not up to cafe standards, water might be something worth investigating. Try three or four different waters side by side with the same coffee and have everyone taste them and give feedback. Once you find the perfect one, stop there and make note of what was different. Also, ask around at your local coffee shops what they use. If there is a particular coffee that you cannot seem to get enough of, ask them what type of water they use for brewing. Just tell them that you are working on recreating your favourite at home, but it doesn’t taste quite like theirs. They will be happy to share their knowledge with you! Pick their brain about roasting style, water used, brewing method, etc. This really just scratches the surface of water chemistry. 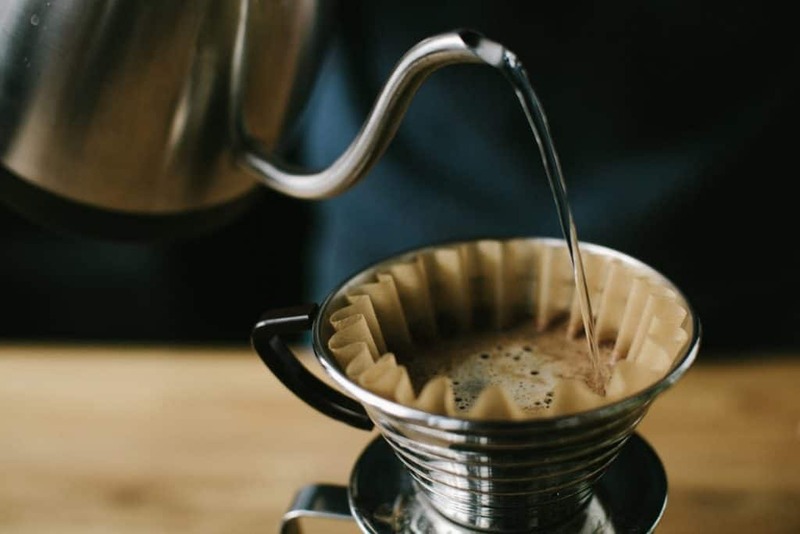 If you want an in-depth study of water for brewing coffee at home, you can check out this post from the Barista Institute. What about you? Do you have thoughts on brewing water or methods for making sure your water isn’t holding back your coffee’s true potential? Let us know. We would love to hear.